I wrote ‘Unveiling’ a while back and stumbled across it in my notebook the other day. Just to share a bit of what I learnt from the poem; the work at the Cross was just beautiful. We are now freely allowed into His presence and can experience His manifested glory each second! How cool is that? But things like pride get in the way. It’s a battle we all have to endure. One within self. 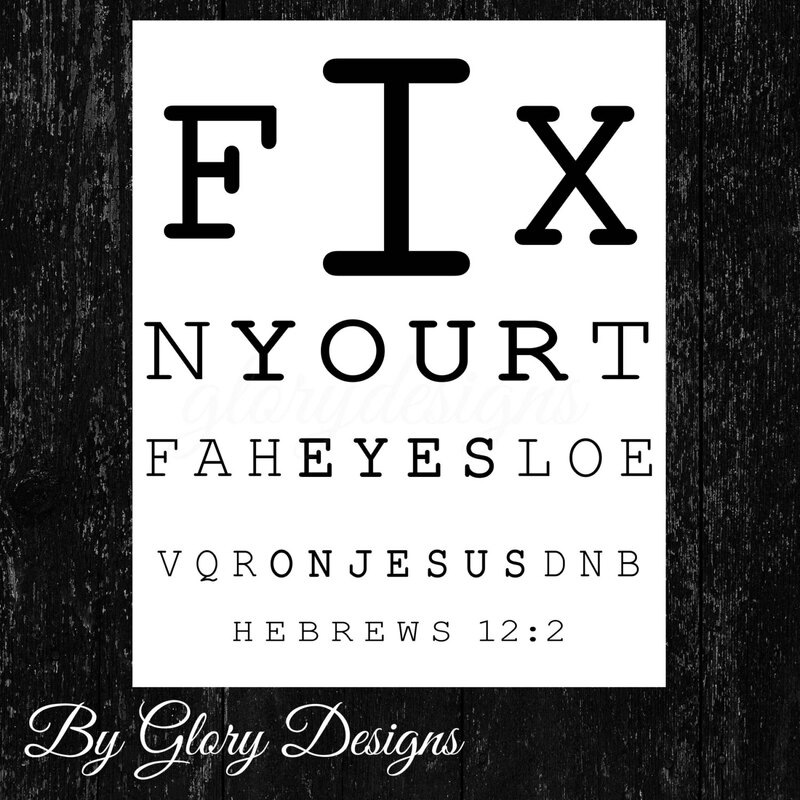 To fix our eyes on Him or to remain affixed on our stain-filled images in the mirror. The work it hid must be the epitome of beauty manifested. Still unperceived yet so much power it vested? To open or not to open. To provide or not to provide. The blood came gushing out, with plates of wonder. The cook had outdone himself, cooked up a storm. 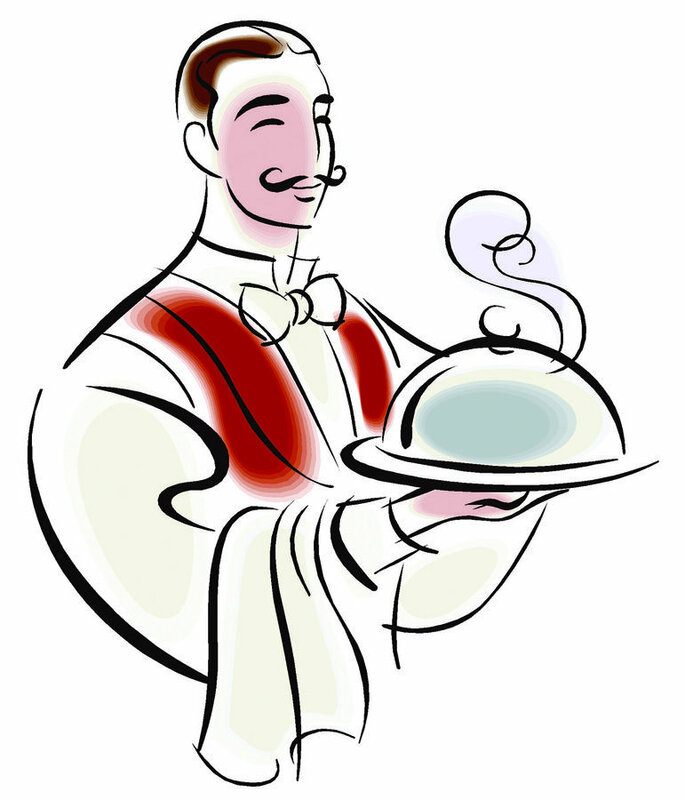 The waiter rushing out, with platters of food of thunder. My eyes glistened at the plate, let’s eat as the norm. My eyes filled with light. Beaming with pride, I tip and leave. And live each day, just sip and sieve. I’m a cardio guru; now what? “Do we put a comma? Where I could choose to rest or runt. What could have made me sick? Was it that I didn’t seek? I had set goals, but not my mind to Him. All hazy but it clears out. I am now safe and sound. A sweet haven in His presence. Presents, flowers, fruits all around. Wrapped in cling film firmly bound. To none else shall I cling, only to thee. Meditate on Your Word in the watches of the night. Your love, Oh Lord, is better than life. Is better than life indeed.